Apart from learning tools, the BSOE also rewards schools, teachers and students in their environmental pursuits, by incentivizing recycling and other eco-friendly practices. 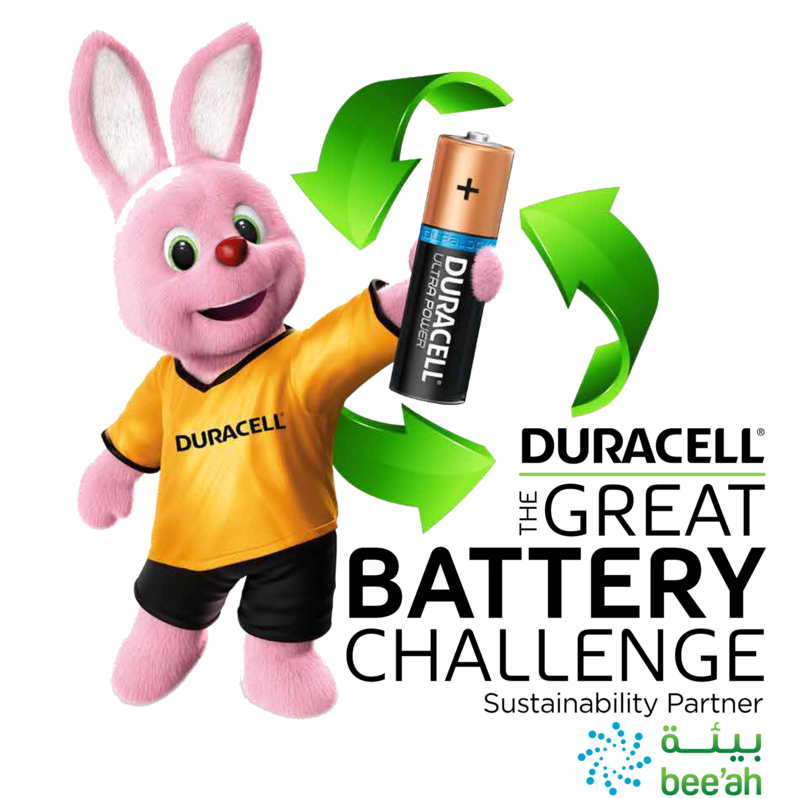 The three main competitions organized by the BSOE are the Environmental Excellence School Award (EESA), the Inter-School Recycling Competition (ISRC) and the great battery challenge, a new competition which is introduced this year. For more information on these competitions, and to discover how you can take part in them, have a look at the details below.